Working as a freelance consultant means being able to choose your clients and your project. However, it also means that the management and handling of your cash flow should also be done by you. It is important that you are able to properly keep track of expenses and payables so that you can properly manage your finances and avoid getting paid late. 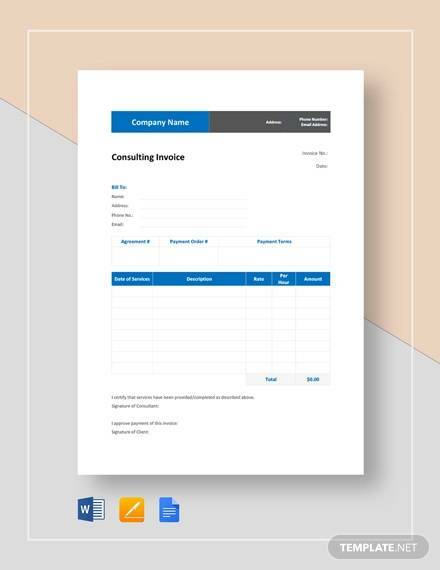 Using an invoice form allows you to provide a clear and accurate breakdown of the details of your work and at the same time, it allows you to manage your cash flow properly. 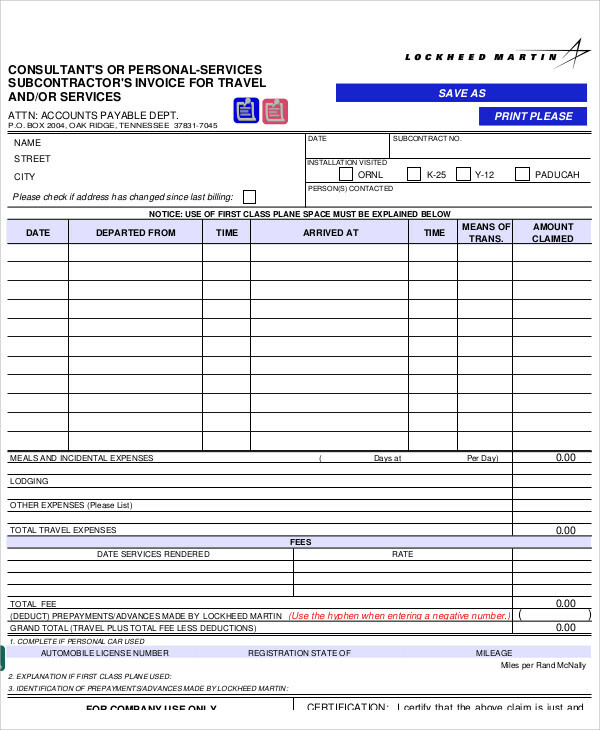 Constructing an invoice form can be a hectic task to make and can take a huge amount of your time. 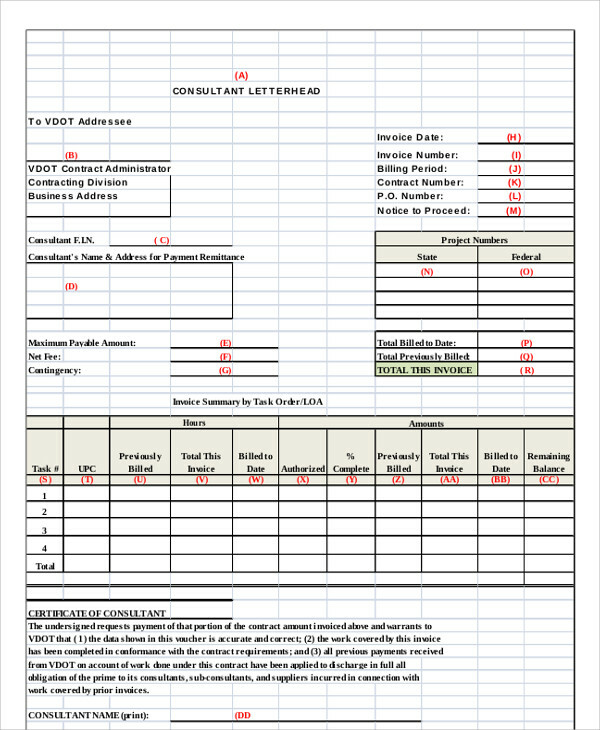 Our Invoice Samples can be tailored according to what you prefer by using our Generic Invoice Samples, Freelance Invoice Samples, and Business Invoice Samples. Be upfront about the total cost of a project. Since your profession requires skill and years of practice, it is important to base your product price according to what it’s worth. 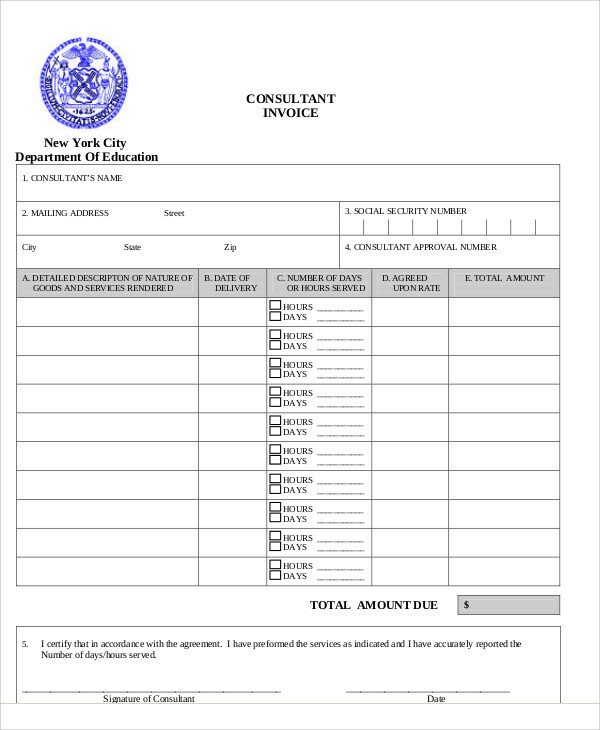 Your invoice, as with all other outputs that you provide, will represent you. So, take a little time off your busy schedule to whip up an invoice that perfectly showcases your talents and abilities. 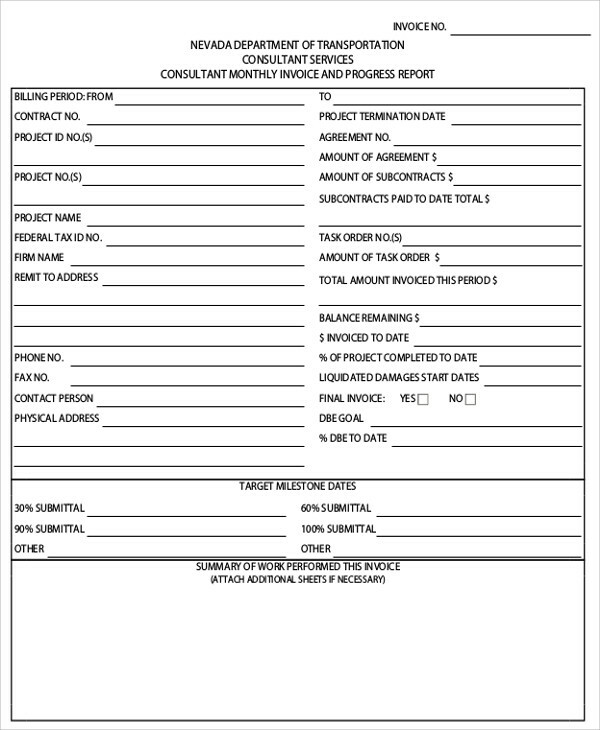 Providing an invoice is the best way to provide a detailed breakdown of the details of a particular project. By stating your set terms and conditions, your clients will be able to clearly understand the cost, the project, and the type of service better and decreasing the chances for late payments. 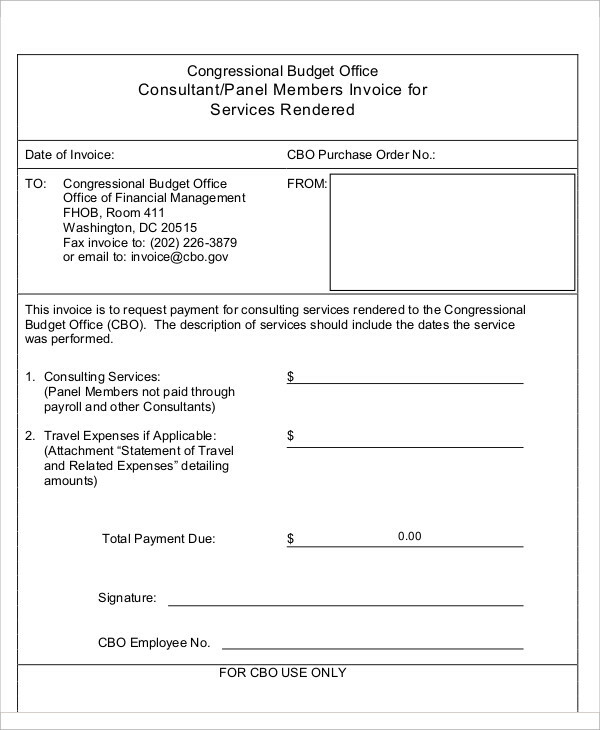 An invoice is a bill. When it comes to contractual projects where transactions are designed and tailored according to a client’s preference, the name of your client or the company should be stated in the invoice form. 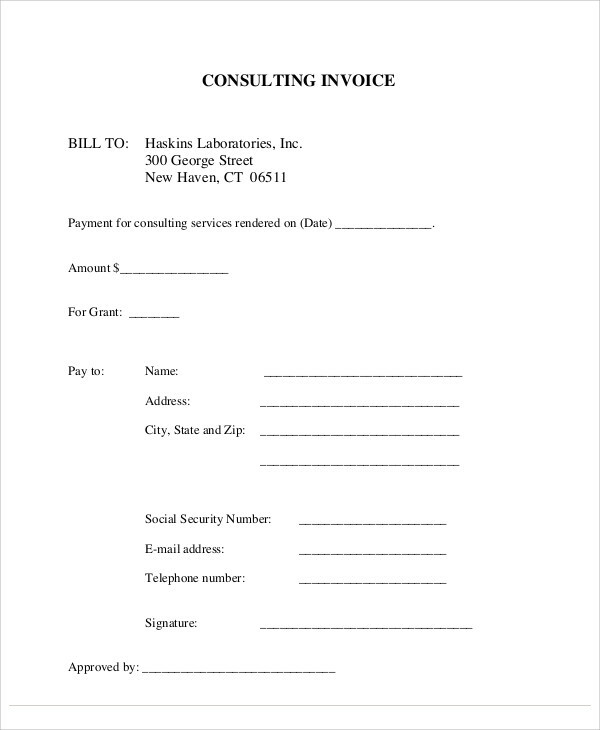 This creates a more personalized feel to your invoice and can be used as a reference in the future. 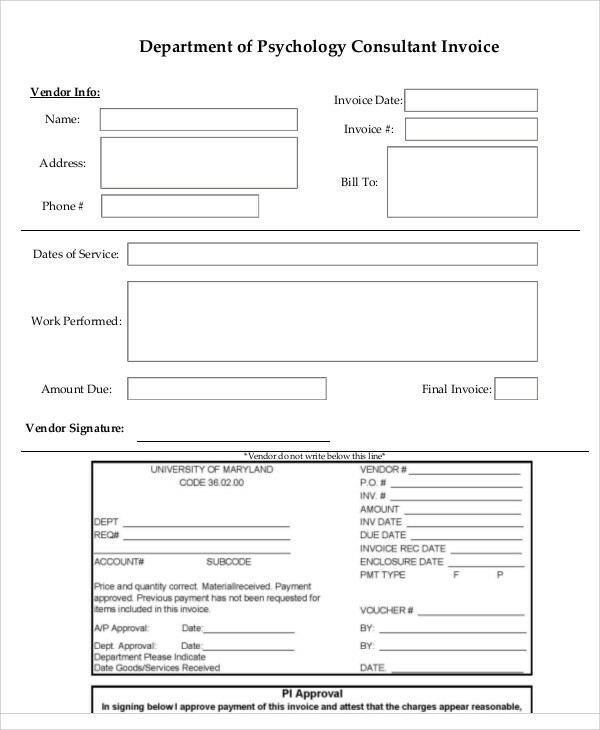 Make sure that your invoice contains the necessary reference details such as an invoice number, the name of the project, the invoice date, and a reference number. Your invoice number and reference number should vary per client. This helps you track your cash flow and to help clients track their expenditures. Clients want to make sure that they are getting their money’s worth, which is why itemizing the cost of a project is very important. Create a description of all the work carried out in the project including overtime work, travel expenses, daily or hourly rates, and other expenses. Indicate the cost of each item and then show the original expected cost to the client. Highlight any additional cost or work that was not included in the first estimate so that your client can clearly see the difference. 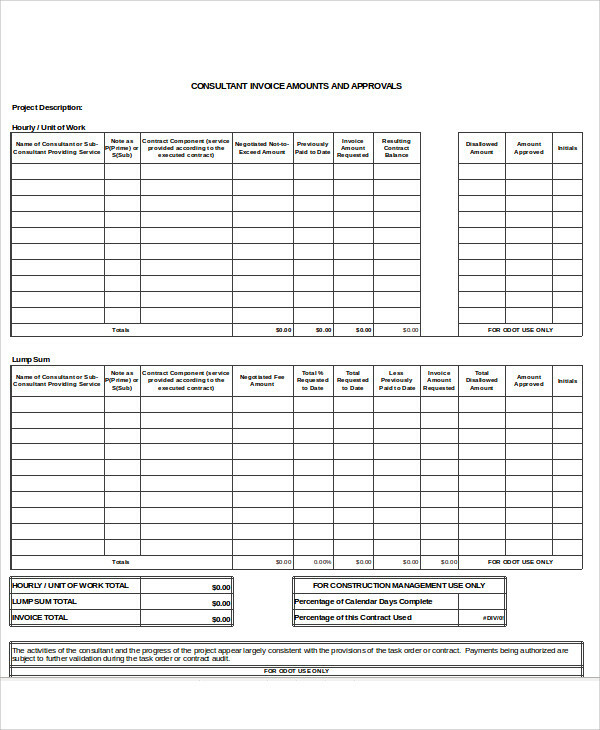 After outlining the expense of each item, give out the total amount due and due date. State the amount needed for down-payment for the project to commence, the mode of payment, and any charges or interest for late payments.